Call2Recycle’s “Box-in-Box” program will be expanding from Canada to select US customers in early 2016. The program is designed to speed delivery of our collection boxes and reduce our environmental footprint. Find out more. Staples Canada and Eriksdale, Manitoba, Hit the Front Page! Two Canadian battery recycling supporters made news when they announced their innovative programs aimed at city teens and rural municipality residents. Battery recycling hit the front pages of Canadian news outlets promoting the programs of two very different organizations. Office supply retailer Staples Canada and rural municipality Eriksdale, Manitoba, were featured for their recycling programs aimed at teens and residents respectively. California’s Sonoma County Waste Management Agency and its county residents share a long history of environmental engagement. 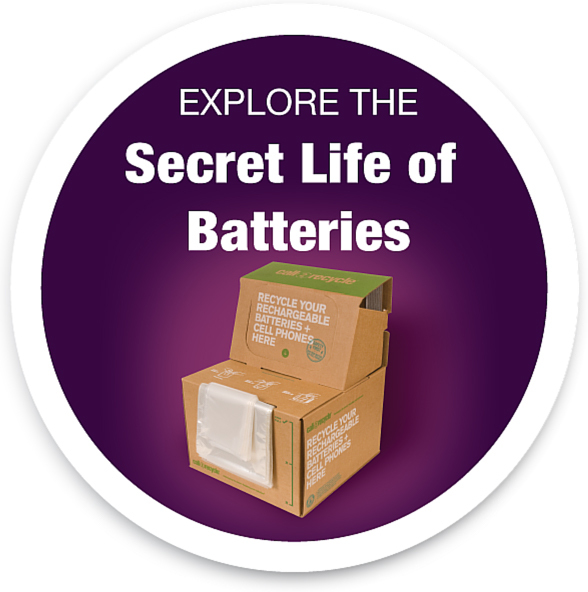 Battery recycling is an integral part of their vision. Our Customer Service Team receive a wide variety of questions and emails, but the most popular can be boiled down to just 16. Are you a savvy collection site? Put your Call2Recycle IQ to the test! How do I ship a box? Testimony before the California Select Committee on Waste & Recycling by Call2Recycle, Inc.
November 4th, 2015 – Assemblyman Gordon and committee members, good afternoon. Thank you for the opportunity to testify before the Committee. My name is Carl Smith and I’m CEO & President of Call2Recycle, Inc., North America’s first product stewardship organization and arguably its most successful.